While at the hospital waiting for my doctor (read, no internet access! ), fellow kaladkarins Mj and Kim tipped me about today's sale which equated to mass texts!!! - TWICE, I put in all my details and at the very last step ERROR! 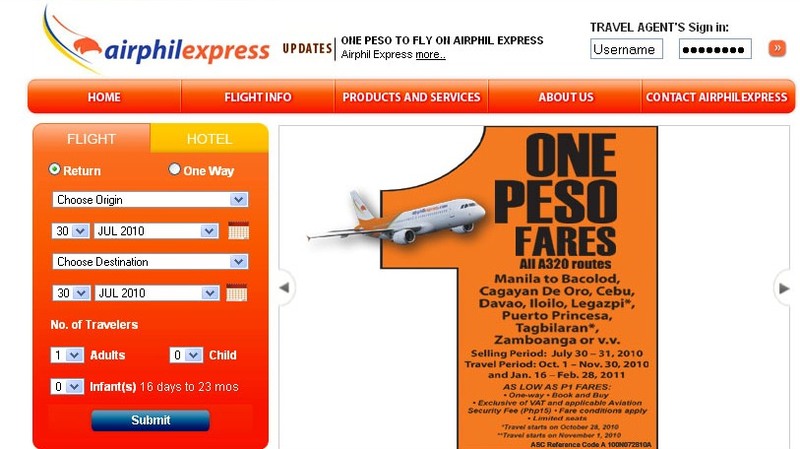 For the CDO trip, I was booking for me and my friend. I was able to get my friend's ticket at P330 but my ticket? Wala na! It went as high as P4000. Bahala na muna CDO. I suggest taking a chill pill and attacking the sites in groups. Based on experience, I wanted to cry or punch someone because of today's efforts. It was very exasperating! Being a relatively seasoned airline sale buyer, this day really tested me. If I spent the afternoon slaving over it and was NOT able to get any tickets, I would have been violent.